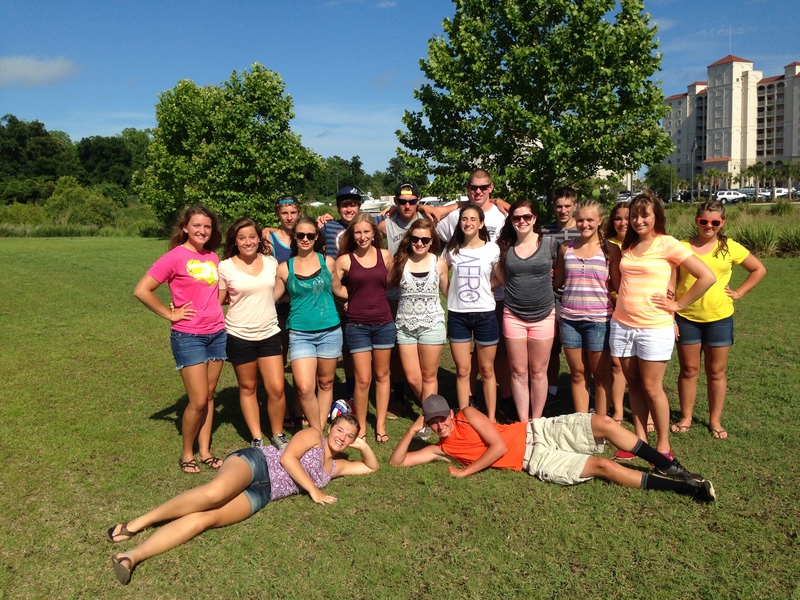 Last week, we took 18 of our older youth to the Wayfarer Beach Camp by 3DM. It was our second year in attendance and we had an incredible experience. I love how the camp emphasizes both discipleship and mission. It really connects with our philosophy as a church and youth ministry. Our youth spent the week learning more about the six facets of the Lord’s Prayer and how it impacts our identity and relationship with our Heavenly Father. Our youth grew closer to each other and closer to God throughout the week. I appreciate the fact that Wayfarer strives to train and equip youth leaders to minister and lead their teenagers in Spiritual Growth. I’m already looking forward to next year. Click here to view a camp highlight video. If you look closely, you’ll see several of our Cornerstone teens.